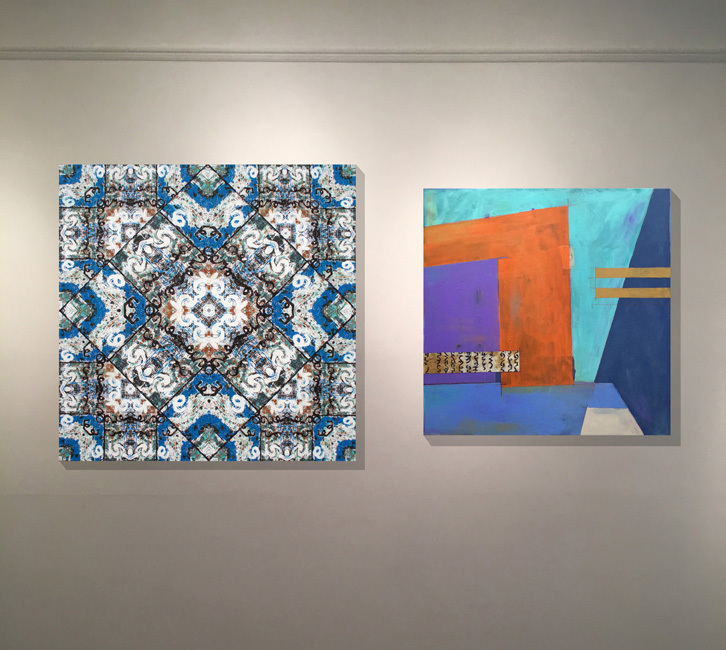 Heidi Lewis Coleman is currently exhibiting her mixed media pieces, FREYA & PASSAGES, in the Belskie Museum of Art and Science's juried show, PERSONAL RENAISSANCE. Artists were asked to reflect on their past artwork and compare it to their more recent work, revealing how past ideas combined with personal growth can impact and inspire the ways they currently create. Show dates: The Belskie Museum is located at 280 High Street, Closter, New Jersey. Show dates: 3/5 - 3/26.